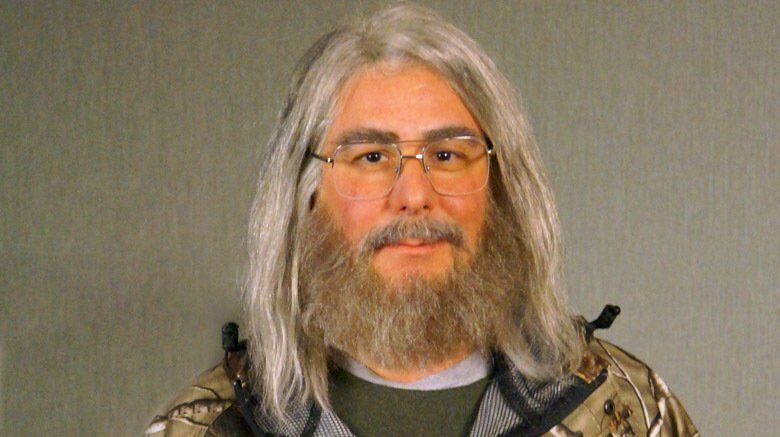 Undercover Boss is the wildly successful CBS reality show where a CEO or other high-ranking corporate officer dons a disguise and works alongside several employees in an effort to reconnect with and reinvigorate the brand's identity. Skeptics believe many aspects of the show are fake or exaggerated, but producers and most show participants insist otherwise. We've uncovered the truth. Undercover Boss uses the genius tactic of pretending to be some sort of "win your own franchise" game show—complete with a fake host in some episodes—to dissuade employees from figuring out they're on Undercover Boss. Amazingly, few workers see through this flimsy facade. Maybe it's because in every episode, the bosses must change their appearances. 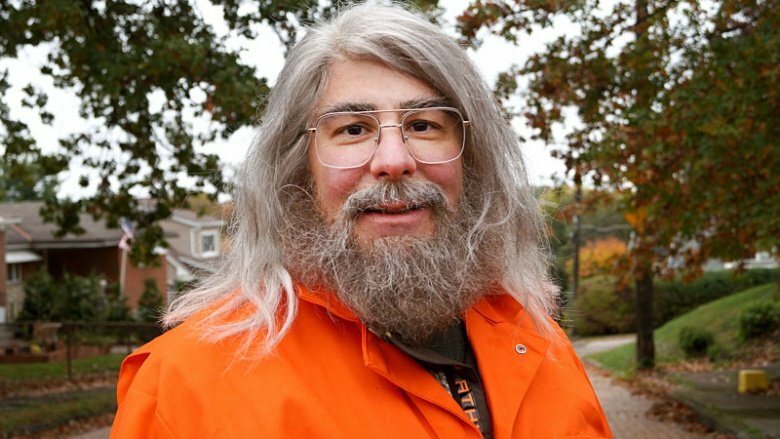 According to a TV.com interview with producer Eli Holzman, the bosses are allowed to choose their disguises, which usually involve wigs, makeup, and fake facial hair that looks like it was purchased on clearance the day after Halloween. This leads us to believe the businesses either choose the most gullible employees they have working for them to participate in filming, or they actually know what's going on but play along in hopes of being rewarded at the end. One of the biggest questions people ask is whether the work scenarios the bosses have to engage in are completely staged. The answer is yes and no. According to Holzman, the show obviously tries to pick job scenarios with good TV optics, but the bosses don't know "exactly where they're going to go, and they don't know exactly with whom they're going to work, because we want them to [have] an authentic experience." Though the Emmy-winning series conducts reconnaissance of employees and workplaces to look for potentially juicy opportunities, the resulting footage can still prove spontaneous. There have been more than a few occasions when a boss broke cover to fire someone on the spot. A Boston Market employee was immediately canned after inadvertently confessing to his boss, "I literally hate customers more than anything in the entire world. I hate them so much." A worker at a Retro Fitness had such a terrible attitude that she eventually started dropping f-bombs in front of the incognito CEO, effectively tendering her accidental resignation. Does the show stage some of this stuff? Sure, but the consequences can be all too real. Fans of the show will recognize that chosen employees often have some type of visceral connection with their boss, such as a family member coping with a similar illness, or falling behind on the mortgage like the CEO did before finding success. While these similarities aren't the specific reason the employee is selected, Holzman admits, "If there are two people who do the exact same job in the exact same way, and one of them as soon as you see them, you laugh uproariously or cry because their story's so amazing, and the other one it's crickets and you're really bored, we're going to go with the really good one." The takeaway here: if you and your coworker are the best burger flippers in the kitchen, make sure he or she isn't secretly a war hero or stand-up comedian when the Undercover Boss recruiters come calling. Anytime a problematic employee is featured on the show, you can count on the boss to talk about implementing some new type of training program. Audiences love to watch a branch manager geek out on his staff, but is it just lip service? Some companies have actually implemented positive steps to drive change, such as providing a financial incentive for employees to improve. Checkers CEO Rick Silva started "giving bonuses directly to team members, not just the branch managers." Dan DiZio, CEO of Philly Pretzel Factory, discovered a brand new, hot-selling product after uncovering a "rogue franchisee" that was marketing and selling an unsanctioned pepperoni pretzel roll. DiZio wasn't pleased with the free-wheeling franchisee, but he also took its transgression as a sign that he'd become an "out of touch" boss. Not every undercover big wig enjoys their TV experience. Steve Joyce, CEO of Choice Hotels International, felt exploited by the show's producers. "They look for something personal to torture you with—for me, my mom had died from Parkinson's a few years before. And I hadn't really dealt with it. So every chance they got they brought that up," he told The Wall Street Journal. Joyce also felt the show created the narrative that he didn't know what it was like to do most of his company's positions, despite the fact that he had worked his way up through the ranks. "They deliberately sabotage you so you don't do well and you look stupid," he said. "They had me cleaning the pool in Orlando in late June at 2 o'clock in the afternoon. It was like 110 degrees." Joyce did say the experience forced him to confront his pent-up emotions regarding his mother's death in a positive way. "My mother made me promise to always have a place for the family to get together for vacations," he said. "…I bought a beach place two weeks after that show." We're not exactly sure that's the healthiest coping mechanism, but if he's going to give the wife and kids a hug on the deck, sure, why not? Like a lot of American television, Undercover Boss started in the UK, then crossed the pond to become a hyper-inflated version of a concept that will never die so long as the networks can still extract money from it. Hence the reason CBS, TLC, and Oprah's OWN Network have all carried the U.S. version of the show, as well as Undercover Boss: Abroad, which features some of the many international versions of the programs. 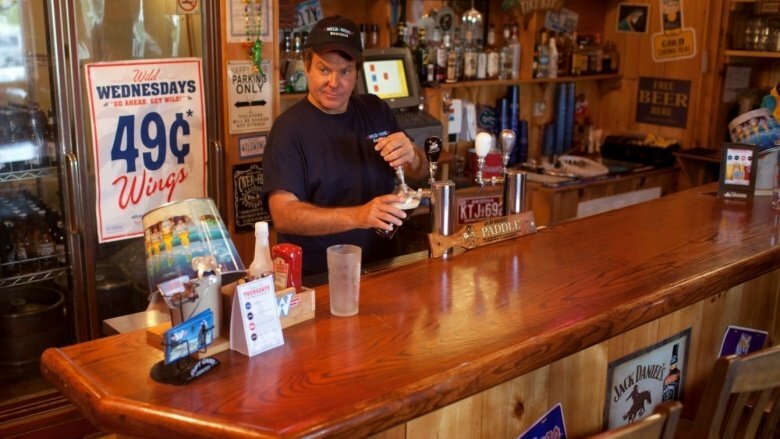 One particularly memorable episode from our usually congenial northern neighbors, featured Canadian CEO Rick Smiciklas breaking character and completely freaking out on a Wild Wing franchisee. The Huffington Post asked Smiciklas how producers felt about him blowing the show's cover. "They told me to!" he said. "I said I can't go in there, I have a crazy temper, I have a daughter, I don't need an assault charge." That film crew sounds like instigators, eh? Fortunately, no assault charges were issued and Smiciklas said his business is doing better than ever thanks to the show. The most beloved part of every Undercover Boss episode is the ending. The head honcho reveals his true identity and starts making it rain with cash, vacations, and college tuition payments for the employees who were duped by the elaborate ruse. It's a tearjerker every time, even if it is a cheap emotional trick. The reward concept seems straightforward, but CEO Doug Guller of Bikinis, a Hooters-style bar and grill, somehow misinterpreted it, offering one employee the following incentive: "If you can make it through six months and you're a rockstar…I'm going to put you in touch with the best [breast augmentation surgeon] in town and we'll make this happen!" Wow. Even for reality TV, that's sleazy with an extra side of sleaze. While it's hard not to tear up at the end of each episode when the boss starts doling out cash, vacations, and college scholarships, that's usually where the admiration—or even any further thoughts about that CEO—usually end for most viewers. 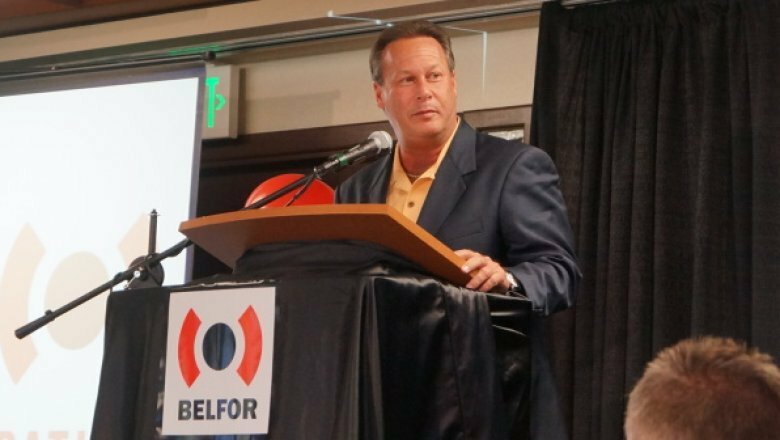 This was not the case with Aaron Beck, a self-described "learning disabled" Lowe's employee who saw Belfor Property Restoration CEO Sheldon Yellen's episode and became an instant fan. According to Tulsa World, Beck would make it a point to "share his admiration for Yellen" with every Belfor worker who came into the store. After Belfor employees passed the word on to Yellen, he and Beck became "pen pals" for years, with Yellen even sending Beck a gift card and a letter for Christmas one year. In May of 2017, Yellen decided to surprise Beck by getting back into his Undercover Boss character, "Tom Kelly," and surprising Beck at his Lowe's store. Yellen gave Beck an autographed book and "a backpack full of goodies," and promised to keep their correspondence going. He even spent the day working alongside Beck, whose manager described him as "an exceptional employee," and "a joy to work with." And yep, there go the tears again. It was while watching the real-life PR disaster of the opening of British Airways Terminal 5 that reality TV producer Stephen Lambert had a brilliant idea. 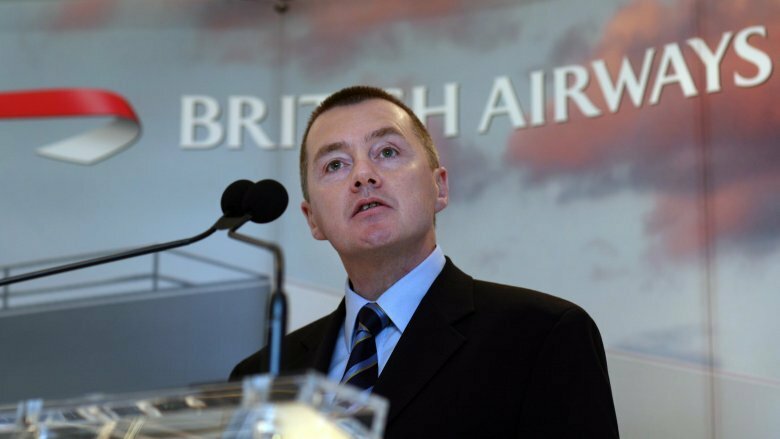 According to Lambert's book, Undercover Boss: Inside the TV Phenomenon That Is Changing Bosses and Employees Everywhere, the kernel of the concept for the show came from British Airways head honcho Willie Walsh's response to a reporter's question about whether he'd suffered traveling inconveniences using the very airline he runs. He responded, "I can't because people in BA recognize me." That simple truth led Lambert, who had previous success creating the show Wife Swap, to pitch the idea to Channel 4 and they agreed to "a two-episode cycle," according to executive producer Eli Holzman, who spoke with The Futon Critic. Lambert and Holzman were then able to bring the show to CBS and make it the reality TV juggernaut it is today, with one interesting difference: in the British version, after the emotional one-on-ones, the boss never reveals the ruse in front of the entire company via a celebratory screening of clips from the episode. Holzman says he thought Americans would want a "big celebration," and the companies involved have confirmed that to be true. 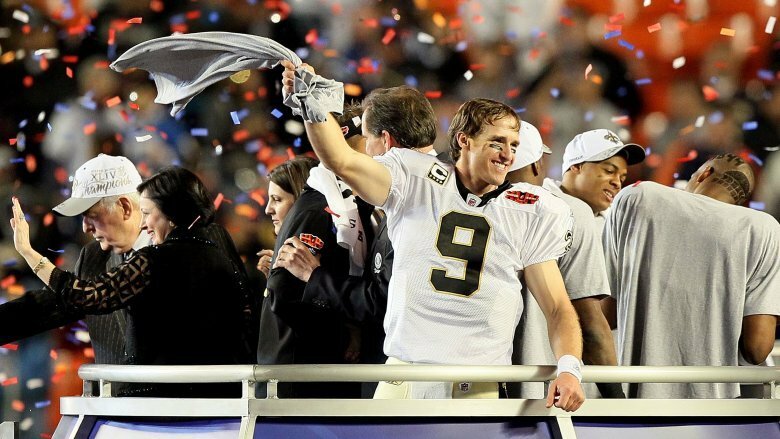 The celebrations have supposedly been a big morale booster..
Another interesting tidbit from Lambert's book: the first episode of Undercover Boss was lucky enough to follow the Super Bowl that year, giving it the absolute best possible lead-in. 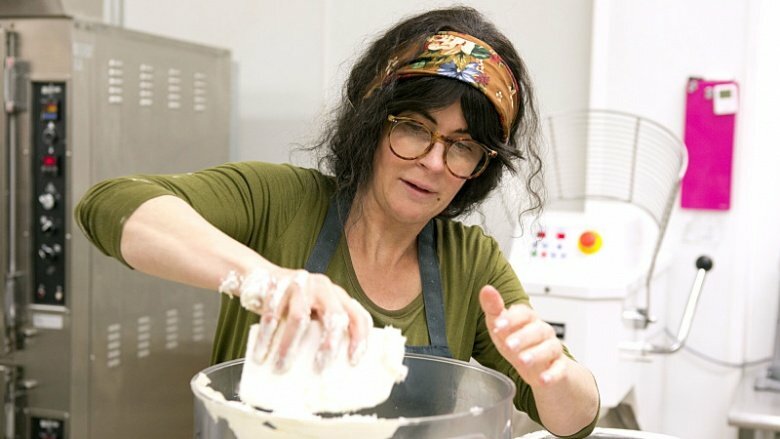 And while many shows have failed in the spot, Undercover Boss thrived, retaining an astounding 38.6 million viewers for that debut episode. Even after it moved to its regular 9PM Sunday night slot, it still averaged 17 million viewers per episode, making it what Lambert claimed was "the most popular new show of the 2009-2010 television season." That's pretty amazing for a series with the singular premise of "What if we make the boss wear a mustache and clean the toilet?" Attempting to copycat the success of the show, Rear Admiral Dave Thomas, Commander, Naval Surface Force Atlantic, went undercover for a day as an E-3 (a much lower-ranking seaman) aboard USS Whidbey Island. Admiral Thomas, who was in his 50s at the time of the filming, cleaned rust off the deck using a "needle gun," and participated in training exercising for the LCAC or Landing Craft, Air Cushion. There were no tears, hugs, or monetary awards at the end of his day, but his his fellow seamen did attempt to act surprised that they'd been working alongside a superior officer all day. Though many who watched contended the jig was up before it even began. According to commenters on the Surface Force Atlantic Facebook page, there's no way anyone would have believed a man of Admiral Thomas' age would have been an E-3. Not only that, but according to some, it was obvious that most of the supposed TV crew were actually part of the admiral's security detail, which would have sent up another huge red flag. (Maybe next time he should try a nose ring or some fake tattoos. That's worked for the real show.) But hey, it was a good effort, and an admirable gesture on behalf of a military superior to try to get an idea of what his crew goes through every day. According to The Pittsburgh Post-Gazette, Pittsburgh mayor Bill Peduto found himself at the center of a controversy that he categorized as "sublime ridiculousness" when County Controller Chelsa Wagner refused to release taxpayer funds to a tourist organization that offered to donate some of the prize money awarded to the city workers featured on the show. Prior to his episode, Peduto promised that no public funds would go towards the prizes, but then VisitPittsburgh, an organization "largely funded with taxpayer dollars," agreed to donate $50,000 of "the $155,000 he pledged to help four needy workers." This prompted Wagner to withhold all taxpayer funds from VisitPittsburgh, sparking a mini controversy that died down a week later when VisitPittsburgh clarified that their donations came from their general fund, which is "a mix of public and private dollars." Wagner released the funds, but vowed further action if it could be proven that tax dollars were in fact used. Peduto had this to say on the matter: "Some people want to use this as an opportunity as a battering ram. I think it's the first time that any politician has ever been accused for lining someone else's pockets." 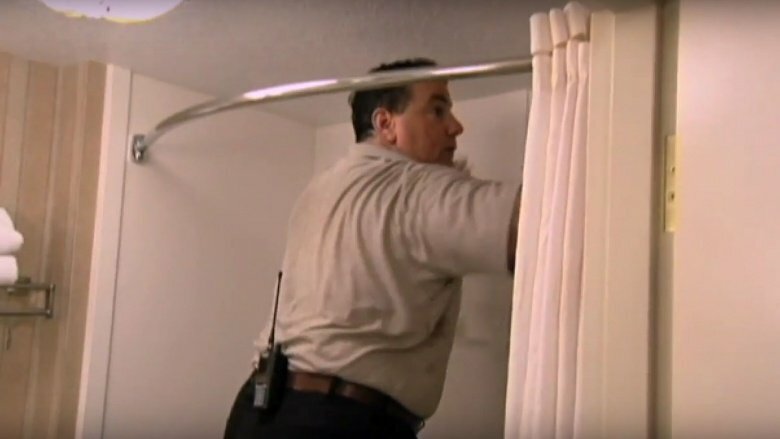 Most companies enjoy a healthy shot of positive PR from being on Undercover Boss, but almost exactly one year after house-flipper-turned-seminar-guru Armando Montelongo's episode aired, over 150 former students of his seminars filed a class action lawsuit against him. Their suit alleges that his seminar course, which purports to instruct people on how to get paid to flip houses, "is a lie, and their widespread promotion of that lie over a course of years violates the federal Racketeering Influenced and Corrupt Organizations Act ("RICO")." 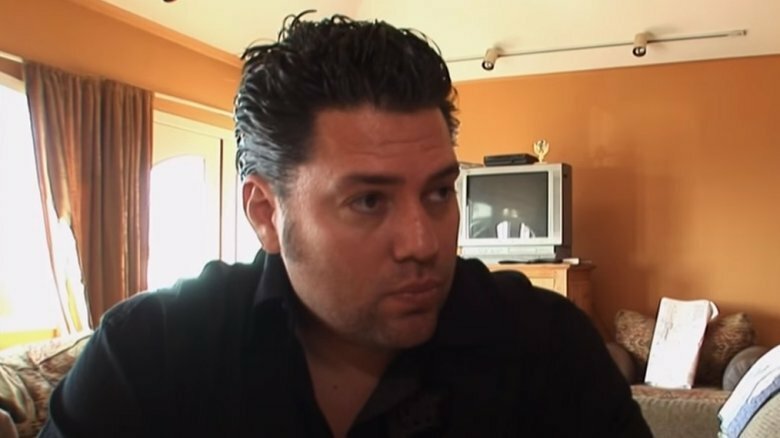 Among the accusations are bizarre claims that Montelongo "studied a film about 'mind control cults,' and used it to develop the AMS programs," and that advanced programs costing participants up to $54,000 are nothing more than schemes to get participants to keep buying additional seminar products. Montelongo has refuted the allegations, telling InTouch Weekly that the participants in the lawsuit are people who "decided that continuous hard work is not for them." He also claims that some of them have started rival seminars and are "colluding to come together to try to bring down No. 1."